Full service PADI dive resort.We have 2 full time custom dive boats, one that runs West and South Max 6 people on all trips. And our bigger boat that dives North from the Barcadere maximum 8 divers. Full range of PADI certification courses from, Discover Scuba to Instructor. Full gear hire with top quality dive equipment, maintained by qualified technician available to hire. Kaibo & Rum Point taxi 4 times a week PM and also available for private charters. Free pick up on SMB and South Sound, cruise ship catered for also. Captains that know the best spots and friendly crew,snacks,drinks and towels. 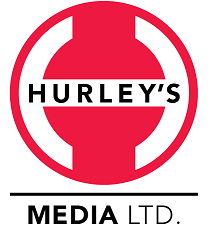 Hurley’s Media is the Cayman Islands premier multimedia and broadcast company with leading assets in television, radio and digital media. Hurley’s Media owns the only local television station Cayman 27 and the extremely popular travel and lifestyle channel Discover Cayman. 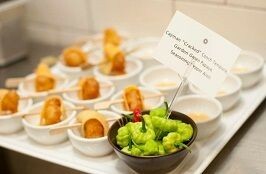 Cayman's leader of the field-to-fork, or rather sea-to-fork, movement, The Brasserie is celebrated for being a sustainable cooking innovator. 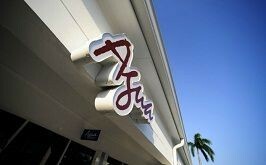 We are a genuine Caribbean secpialty house! 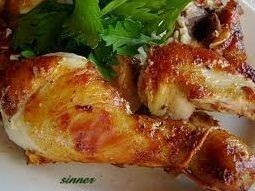 A family restaurant from the Cayman Islands serving up delicious, Caribbean Wood Roasted chicken! Come. Come build memories with your family and share the dream with our friendly staff because here at Casa Caribe the little things do matter. 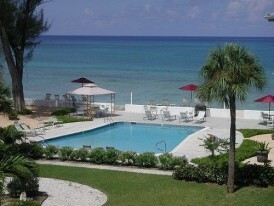 Private 3 bedroom condos, fully equipped, directly on 7 Mile Beach. Daily or monthly rentals available.